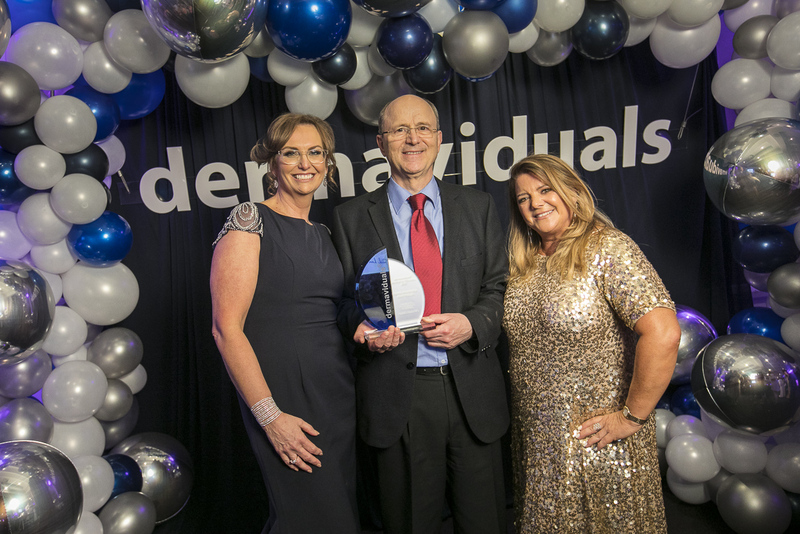 The dermaviduals Clinic Awards Gala Night kicked off with the founder of dermaviduals, Dr Hans Lautenschläger, presenting the Global dermaviduals Awards. We were honoured to receive the Global Marketing Champion Award. 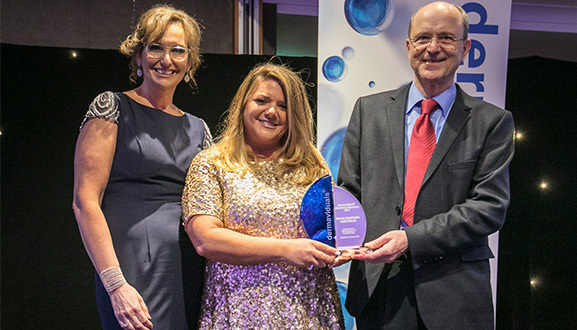 Considering the number of international dermaviduals distributors, and the great work they do to promote dermaviduals, skin health and Corneotherapy, we are very privileged to win this award! This places us as clear market leaders recognising the quality and value of all the in-clinic marketing and advertising we arm our clinics with.